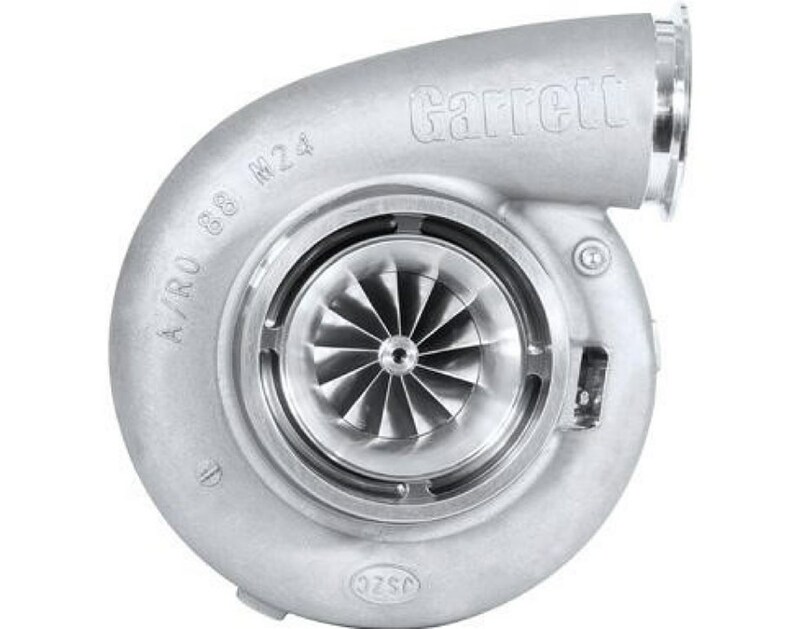 • GTX4720R features a 120mm comp exducer ( + 2 mm) and has 30% lower inertia*. • GTX5009R features a 109 mm comp exducer ( + 1mm) and has 39% lower inertia*. 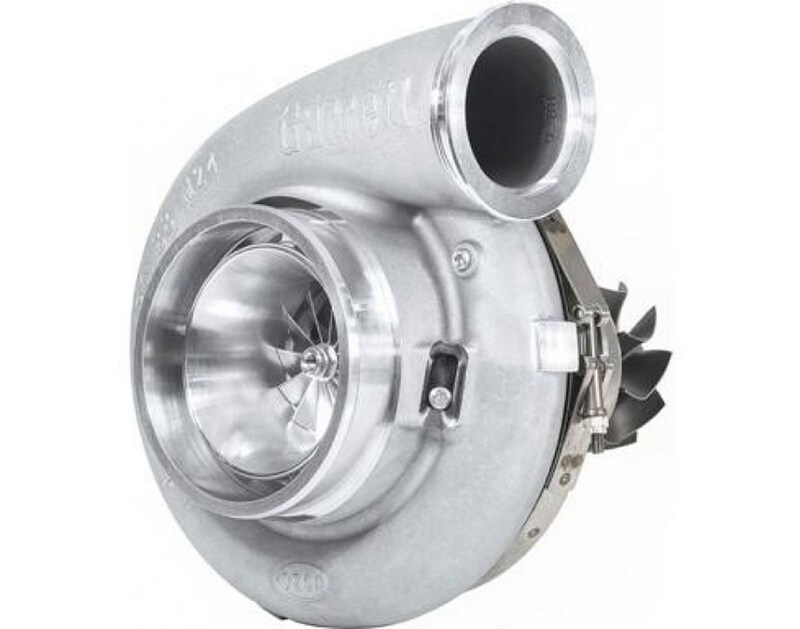 • GTX5020R features a 120mm comp exducer ( + 2 mm) and has 30% lower inertia*. · This helps maximize the power capacity of the new compressor wheel.